Sean is a recognized expert by his peers in the field of wealth management and alternative investments. He is Founder and President of Delta Capital Management, LLC, President of Delta Advisory Group, Inc. and Partner of Delta Realty Advisors, Inc. In these positions, Sean specializes in the areas of asset management and alternative real estate investments for clients spanning a wide array of industries. In recent years, he has worked to develop investment and financial alternatives utilizing the broadest range of financing structures to maximize yields and provide maximum flexibility for investors. Sean began his professional career with the Delta Companies as an asset manager in 1992. Over the next six years he progressed to the position of Senior Portfolio Manager. In 1998 he was offered and accepted an executive position with Wealth Management Financial Group, where he managed client assets in excess of $200 million. Additionally during that time, he co-hosted a syndicated financial radio show that was broadcast nationwide, including in major metropolitan markets such as New York, San Francisco and Dallas. 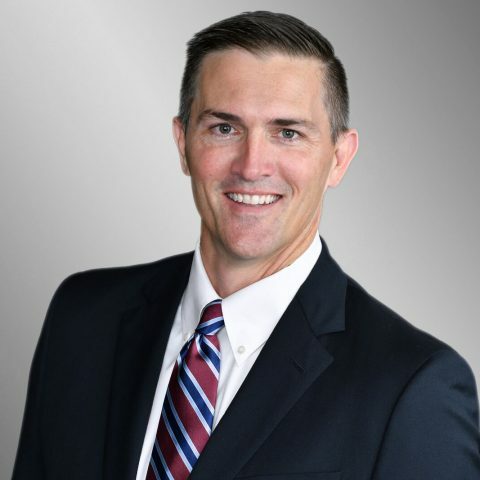 Sean earned his Bachelor’s degree in Finance and Master’s degree in Business Administration from the University of Florida and he holds the prestigious Chartered Financial Analyst (CFA) designation. Additionally, Sean has previously served as a certified NASD securities arbitrator. He is an active member of the University of Florida Alumni Association, Young Presidents Organization (YPO), the CFA Institute and has previously served as director of the CFA Orlando Society. He has also been honored to serve with such charitable organizations such as Fellowship of Christian Athletes, Big Brothers Big Sisters and Habitat for Humanity. Sean and his wife, Amy have two sons.